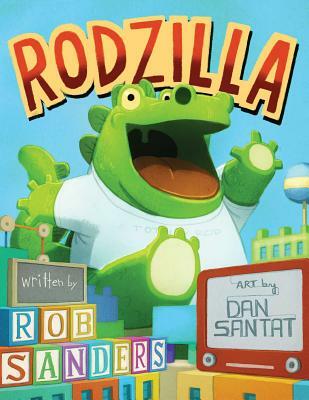 Dan Santat returns to the pod to chat about RODZILLA, his latest picture book written by Rob Sanders. Rodzilla is on the loose and taking over the city. Dan is the master of illustrating an action picture book and his work hit’s the right tone as always. Sometimes these episodes are interviews, sometimes they are conversations and sometimes I just listen. 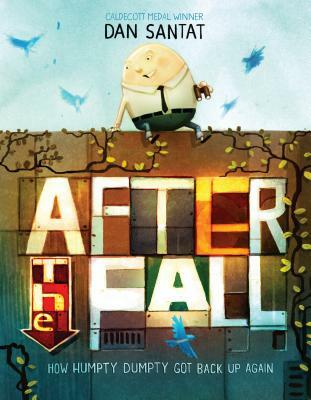 After we finish talking about RODZILLA, Dan opens up about the inspiration behind his next author-illustrator picture book, AFTER THE FALL: HOW HUMPTY DUMPTY GOT BACK UP AGAIN. And I just listen. Thanks for listening to my chat with Dan Santat! If you enjoyed this episode, subscribe to the podcast on iTunes or sign up to receive emails of new episodes. If you want to be my best friend in the whole world wide web leave a review for the podcast on iTunes and share this episode. Thanks again for letting me and this podcast into your life.